WHEN the number of strikes plummets, something significant is usually going on. Strikes in China’s mining, iron and steel industries have fallen from more than 40 in January to four a month or fewer between May and August, according to China Labour Bulletin, an NGO based in Hong Kong. The explanation seems to be that China is backtracking on plans for the restructuring of state-owned firms in these sectors. In February the government announced that it would redeploy 1.8m people, or 15% of the workforce, in the bloated and debt-laden coal, iron and steel industries. Just after that, a huge strike over unpaid wages by coal miners in the north-east dramatised the risks of trying to force through massive lay-offs and plant closures. So local officials have dragged their feet. According to the national planning authority, in the first seven months of the year provincial governments achieved only 38% of their full year’s targets for coal production cuts. Fear of unrest is not the only explanation. Commodity prices have rebounded slightly this year, so local authorities are playing a game of chicken, keeping mines and factories open and hoping the neighbours will close theirs, so they themselves will be the ones to gain from higher prices. 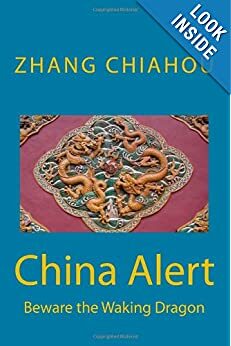 China itself is not benefiting. The rapid run-up in Chinese shares this year is dimming the allure of another popular investment: gold. Luckily for fans of the metal, demand is looking healthy in India, the other big retail market in Asia. The divergence between gold’s two biggest consumers is unusual. Normally, gold buyers in both countries snap up the metal when it is cheap, hoping prices will surge as they did in 2011, when gold nearly hit $2,000 an ounce. Individuals in both countries tend to sell when gold gets expensive. This year, as gold prices have meandered around the $1,200 an ounce mark, shares have been more of a draw for Chinese investors. The Shanghai market is up 41%, while mainland Chinese investors have helped push Hong Kong shares up nearly 16%. 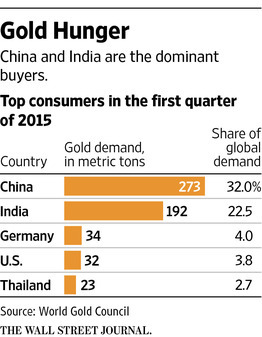 China’s gold imports may tumble by as much as 20% this year, Mr. Thianpiriya forecasts. 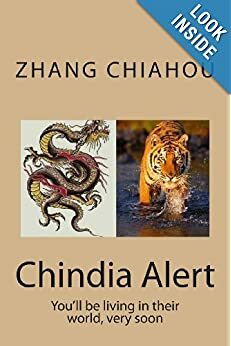 via Indians Buy Gold as Chinese Shift to Stocks – India Real Time – WSJ.